Dinuba Chiropractic was started in 1968 by Dr. McGee and his wife Ludora. 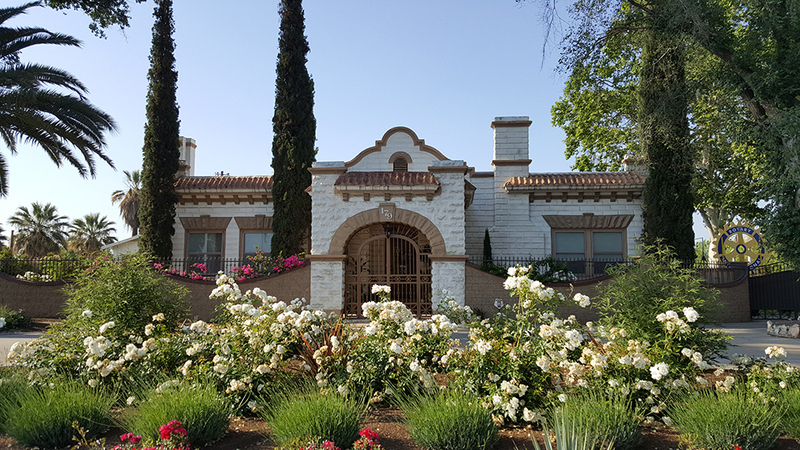 Within a few years Dr. McGee outgrew working in an office out of his house and he purchased the property at 195 E. El Monte way. In 1972 Dr. McGee bought a house for a $1.00 that was in the way of the original freeway 41 construction. 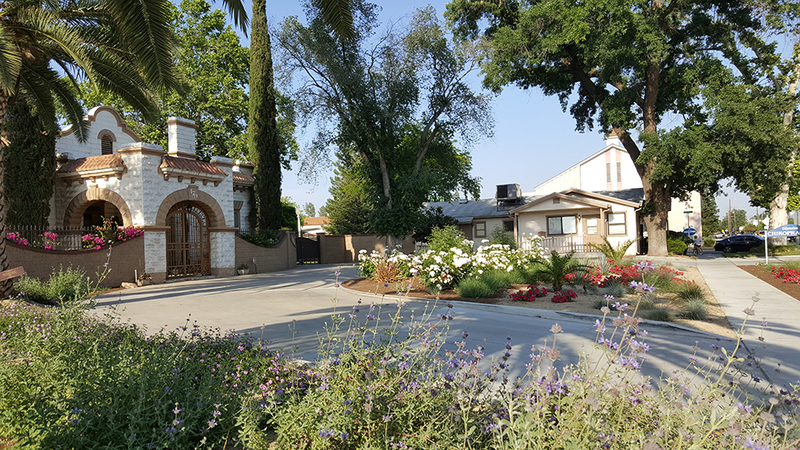 Many thousands of dollars later and with the help of Movers the house was moved to its current location and transformed into Dinuba Chiropractic along side the historic Nichols house on the property, which they designated as historic. The1907 Nichols House has always been a residence. The first owner was Mr. Nichols, the town banker. Dr. and Mrs. McGee served the community and raised their children here. After a transition period, Dr. McGee was able to retire after 41 years of faithfully serving the patients of Dinuba. Over the past 10 years the office has been remodeled and modernized with the latest chiropractic tables and digital x-ray.